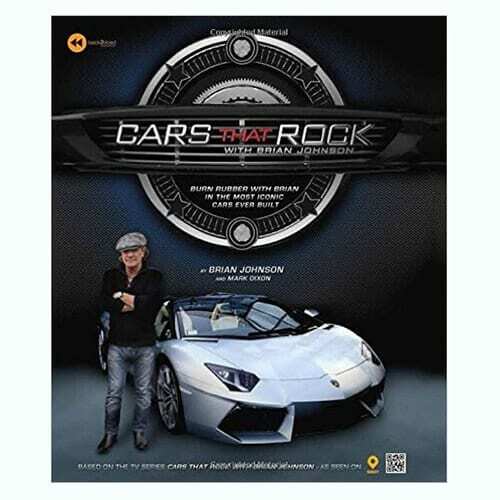 When he’s not wowing millions of screaming fans in one of the biggest and most influential rock bands of all time, AC/DC singer Brian Johnson can be found behind the wheel of a powerhouse car. He’s competed in vintage races all over the globe and even participated in Daytona. 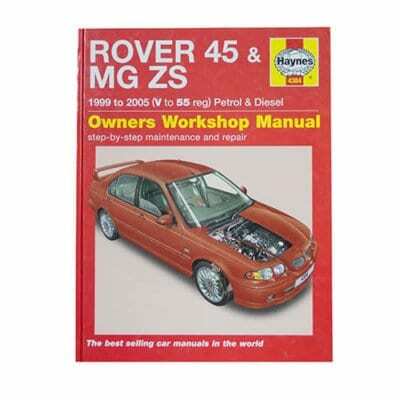 Brian has a passion for magnificent four-wheeled vehicles, and in this book he talks about some of the world’s biggest marques, from Porsche, Bugatti and Lamborghini to Rolls-Royce, Mini and Bentley. Brian takes you inside exclusive factories in Italy, Germany and England and talks with owners and experts to reveal the fascinating histories and mysteries of each ride. 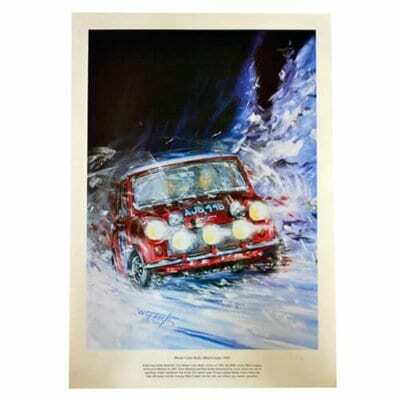 Limited edition – Mini Cooper on the Monte Carlo Rally 1965. 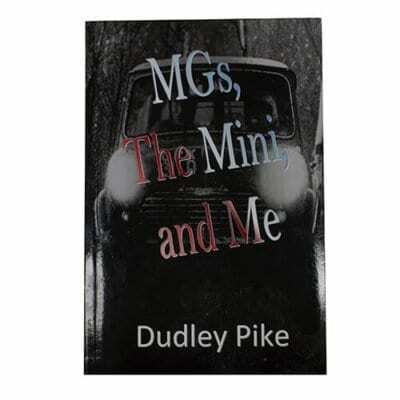 Dudley Pike grew up with MGs: he, his father and two brothers all worked in the MG factory. 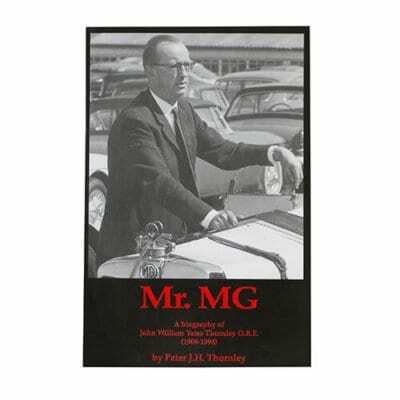 This is the story of Dudley’s 45 years in the motor industry, from his apprenticeship at the MG works in Abingdon, progressing to the preparation of rally cars, moving on to the retail trade, and finally returning to the manufacturers. 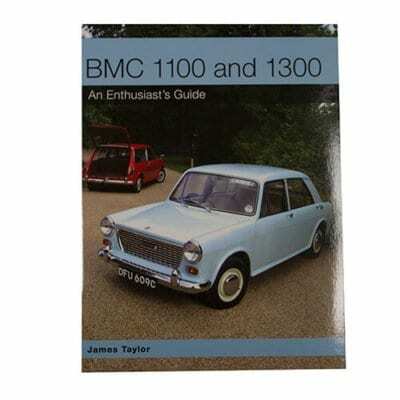 Dudley enjoyed his life in the industry, and here he shares some of his experiences during his apprenticeship and within the Competitions Department of BMC/BL, giving the reader inside experience of what it was like preparing the cars for a very successful rally team. Adapting to work in the retail trade, after the closure of the Competitions Department, Dudley maintains he was always in the right place at the right time, with one notable exception when he spent the night in jail. 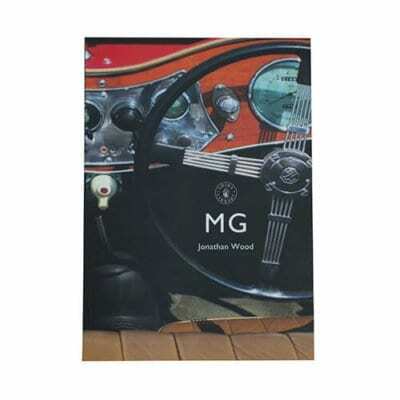 In the wake of the demise of the MG Midget and MGB, there seemed little prospect for the MG badge beyond being used as a kind of ‘GTi’ badge for various Austins and Rovers. However, thanks to the determination of a few people – and an enduring affection in public hearts – the tale has had a happier ending. 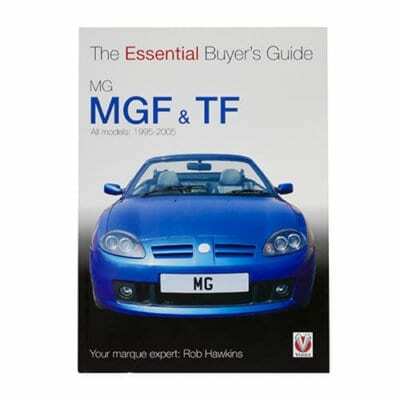 This is the story of that journey – from desolation to rebirth, just like the phoenix from which the project that created the MGF took its name.